Have you seen “The Red Pill”? It’s a movie by a self-proclaimed feminist, Cassie Jaye, who explores men’s rights advocacy groups. She does a great job of capturing the raw emotions and feelings of men who are exhausted with being treated as aggressors and vilified. A friend was worried about watching it with me. Like I would have a “How dare men say they have rights, too” reaction. But I knew that it was in line with my narrative and I wish, again, that I could be better about explaining it so that even those closest to me could understand. You see, I had the idea to start Milieux Project somewhat in reaction to this movie and men’s rights movement and some other cultural trends that were developing. Men are hurt and angry because they are being asked to take on an identity that is not true and not fair. They are tired of the court systems taking their children away from them and forcing them to pay child support. They are exhausted of being immediately considered guilty in domestic violence situations. And some are exhausted by the expectation that they are to support women while remaining silent about their value as compared to women. Our society is not ready to hear men’s side of the story and so some are resorting to violence and brute force to make their narrative known, through such groups as MGTOW (pronounced “MiGTOW”, and stands for ‘Men Going Their Own Way’). Please take a look at their website and read through some of their scripts. It is violent and mean and disturbing. But I can’t blame these men. What did feminists expect from the male gender? Did we expect them to placidly accept that they are monsters? Did we expect men to allow women to walk over them in this march to “women’s liberty”? Did we think men would just stand by as woman after woman told them they are not allowed into our homes or to see their children or to participate in their family’s life because “men are obvious abusers”? It is so difficult to address this problem because everyone in society is almost wired to think women are victims. But its these “sacred cows”, these gender biases that are pulling us apart as a society, when we really need to pull together. The effects of feminism 1.0 and 2.0 and whatever-we-are-going-to-call-it are complex. 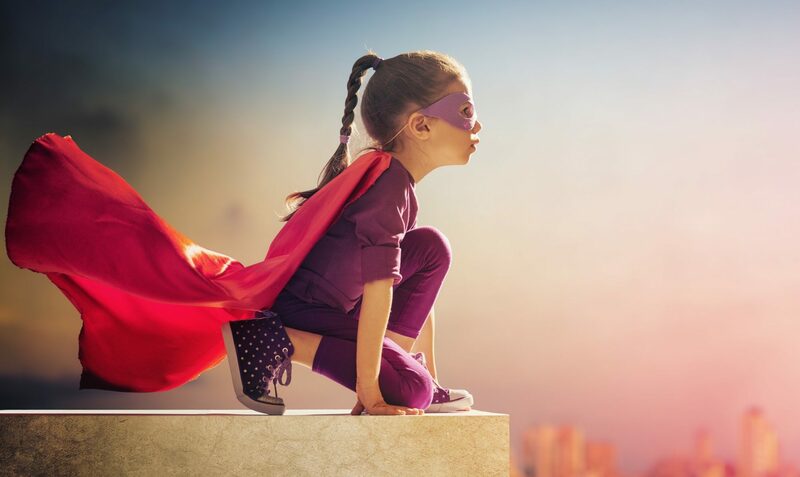 Women want to be recognized as being equal and participating in society, that we are “as capable as men” (wow even writing that disturbs me- women are capable in comparison to no one, we just “are” capable) but society still expects men to be the main provider for women and their families, and never the other way around. The pay gap is decreasing, the access to executive jobs is increasing, the value of diversity is pervasive. But we (and I mean this as the “societal we”) still expect men to be the breadwinners and women to be the supported in relationships. You can’t reach parity this way. This is a big contradiction in feminist ideology that disturbs me deeply. On the other side, many men wrap their identity around their ability to provide, many women do too. And how much is feminism going to push into our personal lives? Courting and dating and marriages are so complex as it is. Why are men not “whole” if they arn’t the providers? How can women expect to be treated the same if we help perpetuate some kind of “project men” narrative. This is difficult for me the most, personally. I want to be equal in all ways, and that means being able to support someone financially- if that is the situation my partner and I find ourselves in. But I can’t do it if my partner is not interested in discussing being supported. Or, if and when I do become the supporter, I find myself fighting feelings of being taken for granted or even taken advantage of, reinforced by opinions of my friends, and I look hard for equitable distribution of household chores to placate these feelings… It was a daily struggle that I went through with my ex-husband when he volunteered to be the one to stay home with our newborn son. He ended up going back to work and hiring a nanny, because his identity (and mine, honestly) was wrapped up in his ability to produce for our family. It was a big sigh of relief in our home when he felt like he was being productive again in a job- staying home to raise a child was not fulfilling for him. Staying home to raise a baby is not fulfilling for me either, or many other women, but it is what we are raised to believe we should be doing. The struggle is real. I recently read an article about a young airman in Wyoming who had asked her family to take care of her son so that she could work. The father of her son was not involved in the child’s life, and she was doing what she could to ensure her child had the best living situation she could provide for him. The article, you can read it here, highlights that she is focusing on her fitness goals and work goals while her son is away with extended family. I was very proud of her. But many on the discussion thread were upset at her for not doing what society expected- which was that she should “be a single mom” and put her family first. To me, I thought she was being the best single mom she could be, providing a stable home and schedule for her son, while also giving him an example of a hard-working woman with goals. To many others, she was seen as selfish and a bad mother. The feminist script is incomplete- how do we approach these things without causing guilt or blame? Should women expect themselves to do everything? The Milieux Project is our way of trying to point out these disparities in our society. Right now, we all need to take an approach of more kindness for ourselves and for others. Feminists cannot continue a narrative that “all men are monsters” and expect men to lay down and take the accusations, and then continue to support us(!) without fighting back or worse, leaving us to do it all ourselves. It’s very unfair and disrespectful. On the other side, men cannot continue to tell women that we are equal without evaluating some of the things they expect from women in relationships, such as breadwinning versus homemaking. Whoever makes the cash flow should not be vilified (or victimized) for being the supporter, especially if that person is a “she”. Whoever decides to be the homemaker isn’t fulfilling, should not be judged inadequate either, no matter if it is a he or she. Neither men or women should allow themselves to be labeled, but to determine for themselves who they really are. Gandhi said once “An eye for an eye makes the whole world blind”. This is a great reminder for us all, especially those that are reacting currently to the #metoo narrative [watch here a video of a man slapping Harvey Weinstein]. Yes, there is a lot of inequality and mistreatment that happens to women, and women have a voice and they deserve recognition for the things they do and the harassment they have endured. But feminists should not push this narrative at the expense of the dignity and respect of men. We not only need each other, but we need each other to be at our best. I am not a feminist, I am a milieuist- someone who believes in a better social context for each individual. I believe we all deserve the opportunity to perform our talents and gifts as they are given to us, without restraint and boundaries or EXPECTATIONS. That we should not be judged by our outward appearance but by our character and pursuits. Honestly, we should all be milieuists. To progress in society, we must believe we are all valuable and equal. Please have courage and faith that what you are doing is amazing, even if no one is there to recognize it. We ask you to not compare men to women or women to men, to remember we are all beautiful creations, and each of us has the freedom to define ourselves and our purpose however we want. 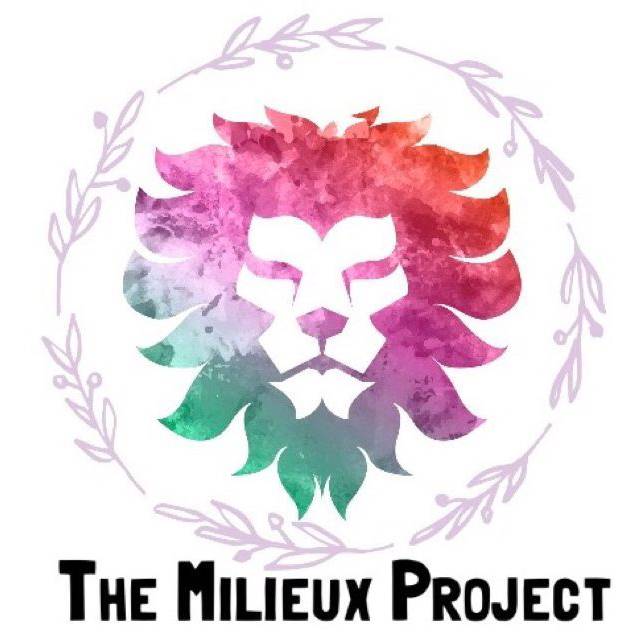 This is the purpose of The Milieux Project. Thank you to those, Like Cassie Jaye, for being brave enough to explore these issues. Next PostNext The Real Rosie the Riveter?